Nu:Move are proud to present Hatton Garden, a newly refurbished development situated in Central Liverpool. The stylish development is a fantastic location with easy access to the convenience of the city and also offers a great rental potential. We are offering studios, 1 and 2 bedroom apartments available from £129,995. Hatton Garden is a former office building that is soon to be transformed into luxury city centre residential apartments. 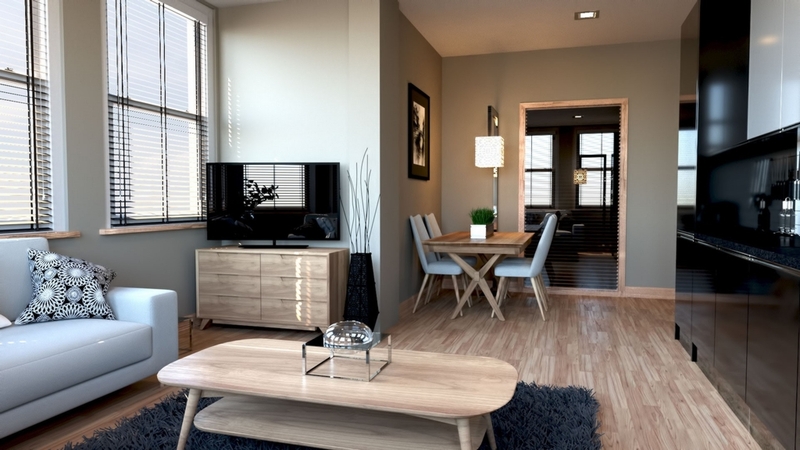 Perfect for young professionals and couples, each apartment will radiate a homely feel without compromising on space or style. Situated on Hatton Garden this quiet area is sandwiched between the Georgian Quarter, Retail Core and Commercial District making it a perfect location for city centre living.